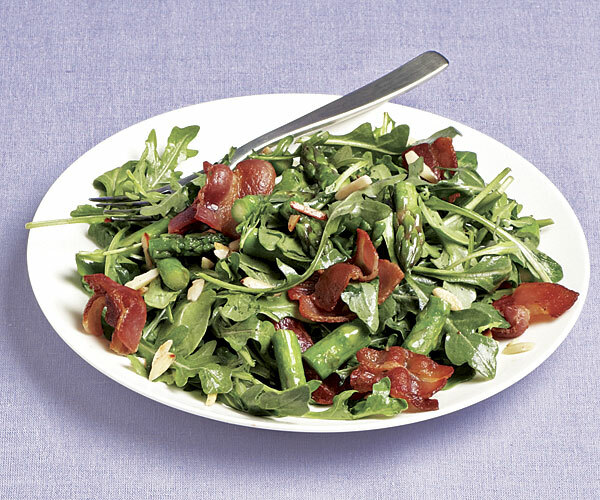 You won’t believe how incredible this simple combination of crunchy almonds, crisp bacon, and tender asparagus and arugula is. It’s a game changer. The arugula will wilt as it sits, though, so serve it right away. Heat a 12-inch skillet over medium-high heat. 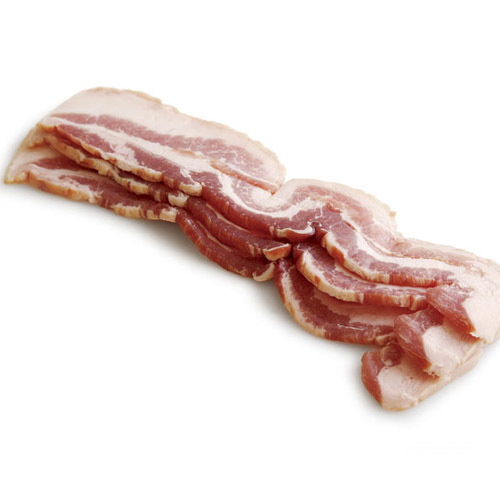 Cook the bacon, stirring often, until crisp, about 5 minutes. With a slotted spoon, transfer to a paper-towel-lined plate to drain, leaving the bacon fat in the skillet. 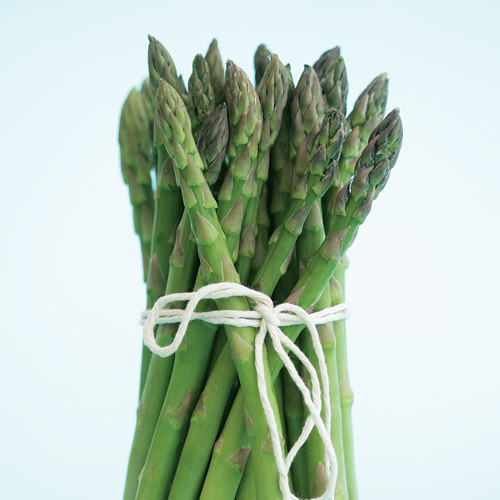 Cook the asparagus in the skillet with the bacon fat, stirring often, until crisp-tender and browned in spots, about 3 minutes. Season with 1/4 tsp. salt and, using a slotted spoon, transfer to the plate with the bacon. Add the vinegar, olive oil, mustard, 1/2 tsp. salt, and a scant 1/4 tsp. pepper to the fat in the skillet and whisk until combined. In a large bowl, combine the asparagus, bacon, arugula, and almonds and toss with just enough warm vinaigrette to wilt the arugula. Serve immediately. What a fabulous salad recipe. I made this for my annual formal Christmas dinner party and we all gobbled it up. It's easy and so full of flavor. Very unusual salad. I didn't use all the dressing, it didn't need it. I will make this again and again. My mom has made this salad for dinner an average of twice a week for the last 3 months or so. I'm not even kidding. This was very good, but the bacon fat in the dressing was a little too heavy for me. Next time I will probably drain the fat from the pan after doing the asparagus, maybe leave just a little. 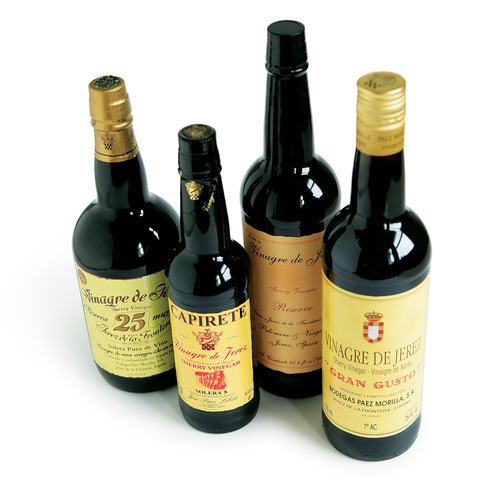 Wonderful interplay of tastes and textures and came together very quickly. I used half as much bacon as the recipe called for and it was utterly delicious. I will make this again and again.